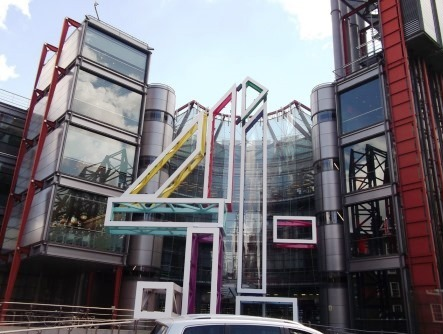 Channel 4 has announced which locations have made it on to the shortlist for its new HQ. The broadcaster wants to create a new out-of-London HQ that will operate alongside Channel 4’s current London base and will have facilities including a TV studio as well as meeting facilities for executive and board meetings. Channel 4 News will utilise the studio when it launches a new dual-presented programme from London and the winning location. The winning bid will be announced on 1st October 2018. Channel 4 previously fought Government plans to force it to move completely out of London, which ultimately resulted in the current compromise of developing a second HQ alongside London. In addition to creating a new national HQ, further cities will be chosen to host a 'Creative Hub', these include Belfast, Brighton, Newcastle-Gateshead, Nottingham, Sheffield and Stoke-on-Trent. “We’ve been incredibly impressed both by the number of pitches we received and by the high quality of the submissions – which has underlined the huge amount of creativity, innovation and talent right across the UK.